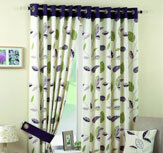 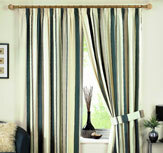 We believe window furnishings are the stand out feature noticed in any room. 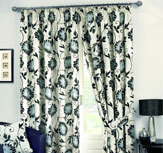 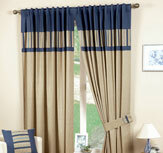 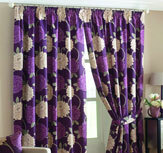 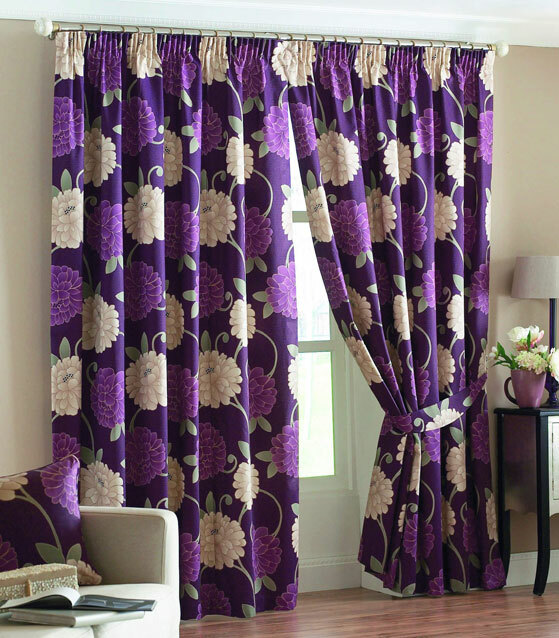 Proper fit and stylistic finish of the curtains are essential to setting the tone and creating an amazing impression. 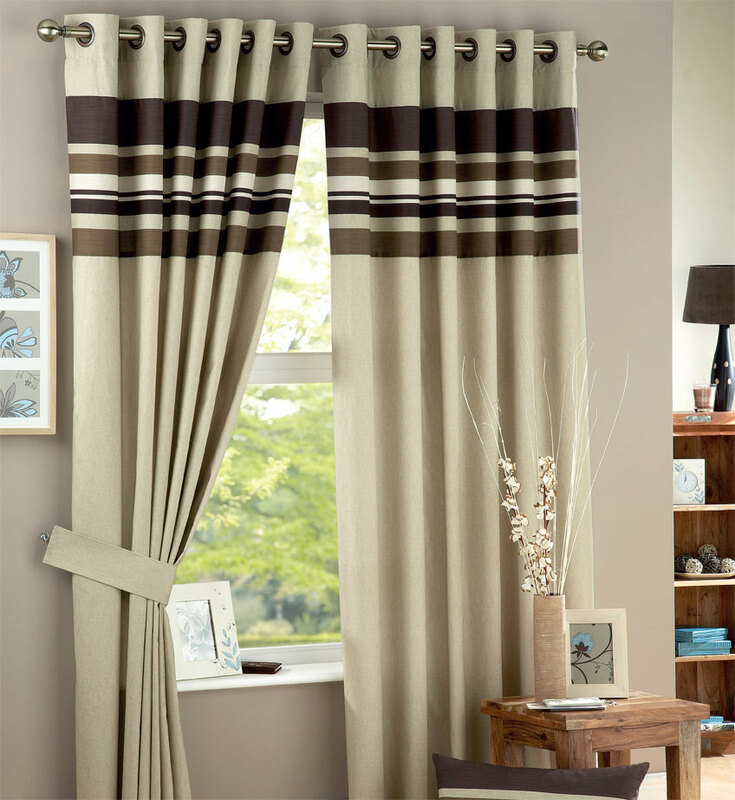 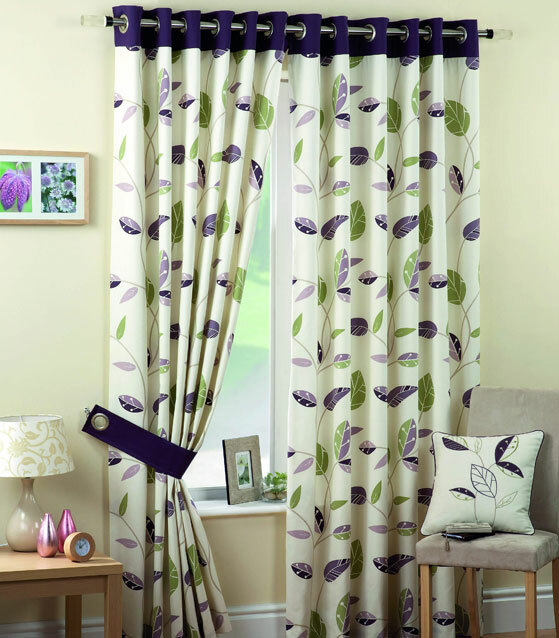 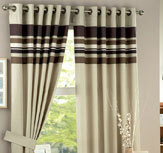 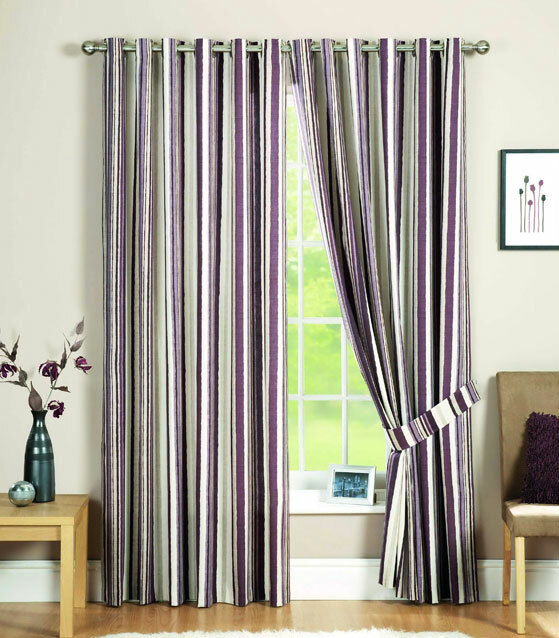 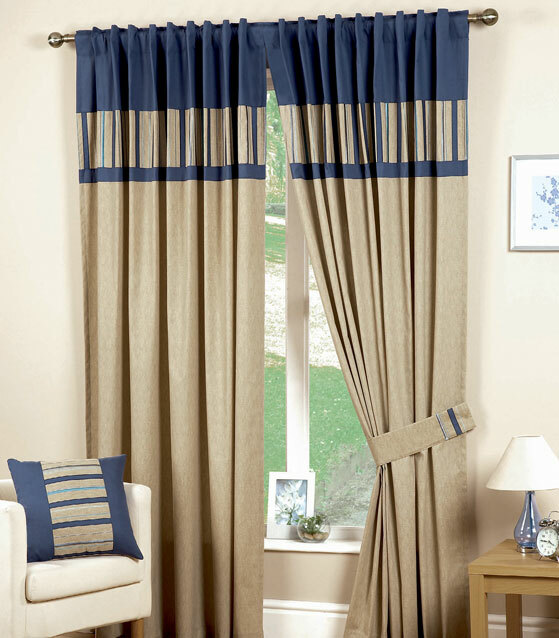 Our curtains are manufactured with a 'plush' look in mind to create a luxurious feeling. 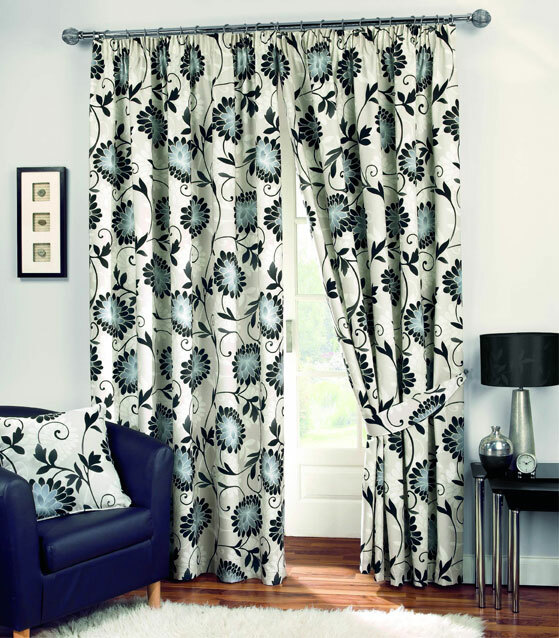 Despite all of our curtains being made to varying size and styles we have developed a unique production line system where each order receives our consistent high-quality care and attention. 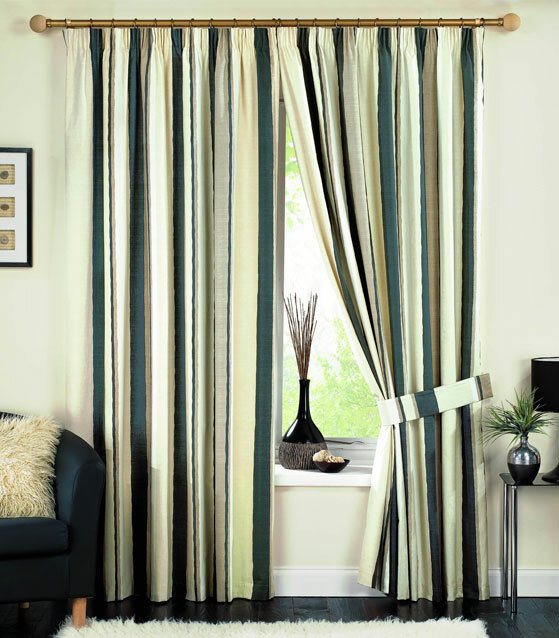 Hidden Tab / Back Tab. 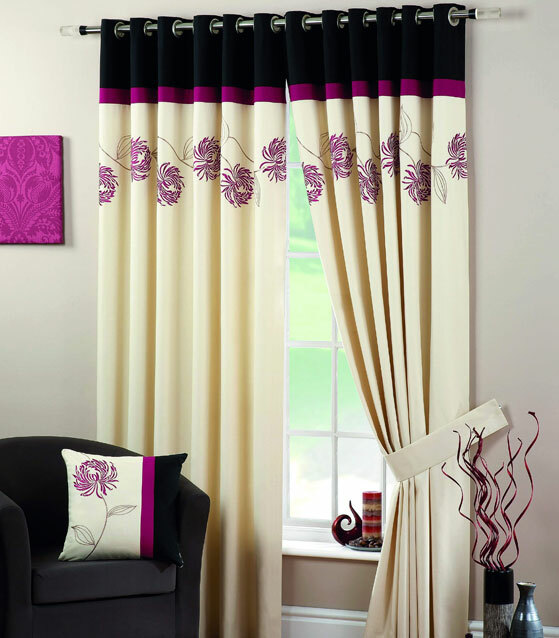 Cushions all shapes and sizes.